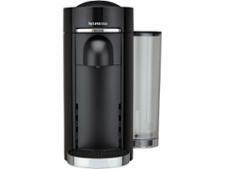 Magimix Nespresso VertuoPlus M600 coffee machine review - Which? 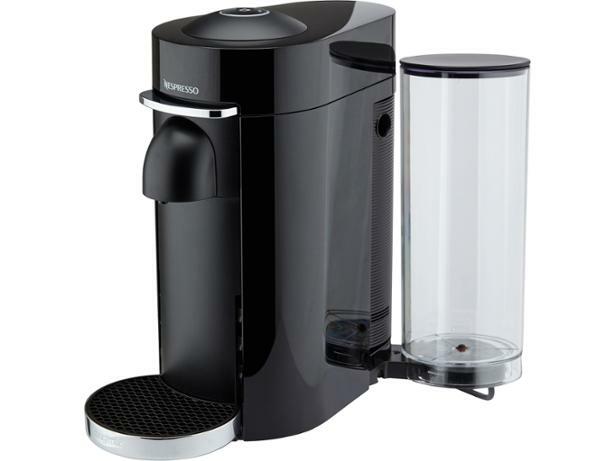 The Magimix Nespresso VertuoPlus coffee machine has a completely redesigned capsule system compared with other Nespresso models. 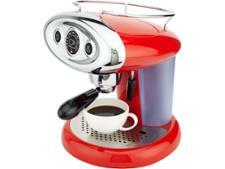 It uses centrifugal force to extract coffee from the different-sized Vertuo capsules. 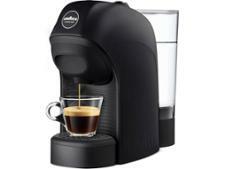 According to Nespresso, this means better long coffees without losing the frothy crema top. 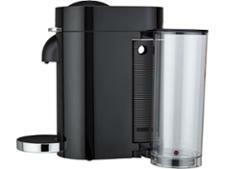 Is this machine worth having to forgo compatible capsules from other brands? 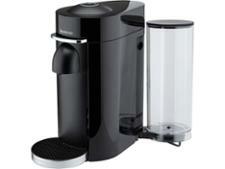 Read our review of the Nespresso VertuoPlus capsule machine to find out.